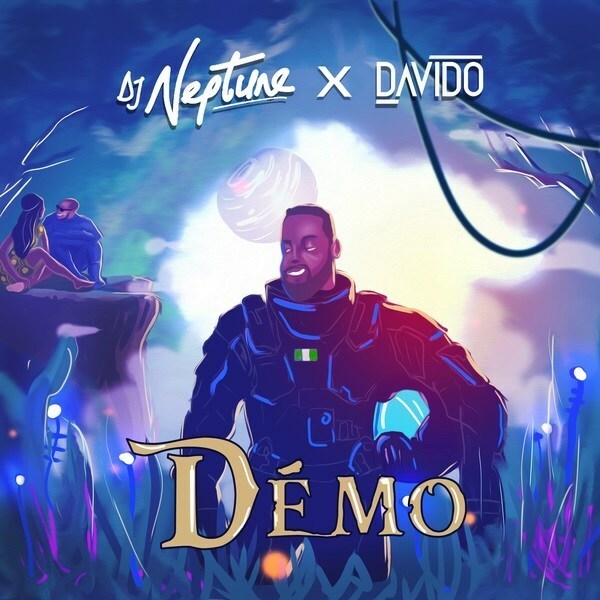 DJ Neptune releases the official music video for the first single “Demo” off his next project Greatness II: “The Sounds Of Neptune“, featuring pop star Davido. The song “Demo” was released late last week and since then it has been gaining massive streams. It has topped iTunes which made it DJ Neptune’s first ever number one song on iTunes chart in the country.